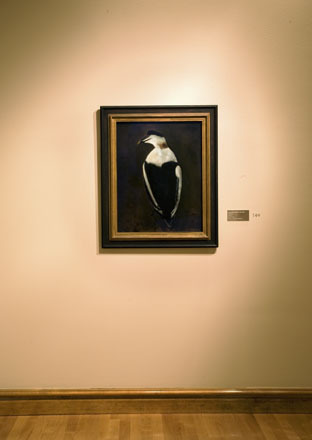 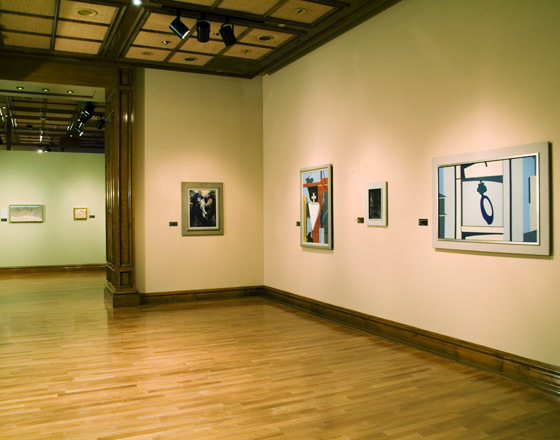 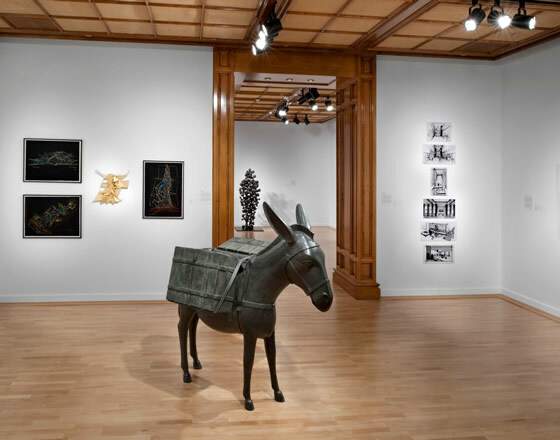 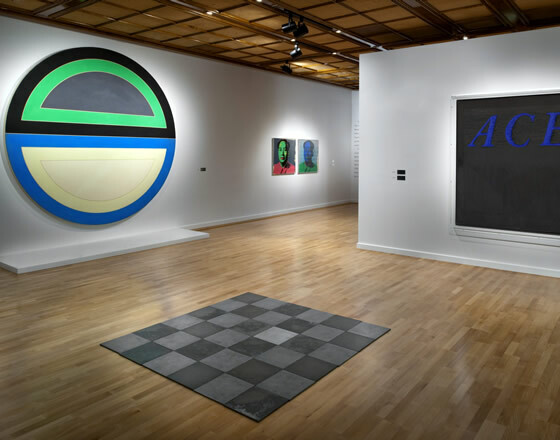 Located in the Bellagio Hotel and Casino, Bellagio Gallery of Fine Art is a 2,800 square foot space featuring yearly exhibitions organized in partnership with museums and foundations around the world displaying works by some of the most compelling modern and contemporary artists. 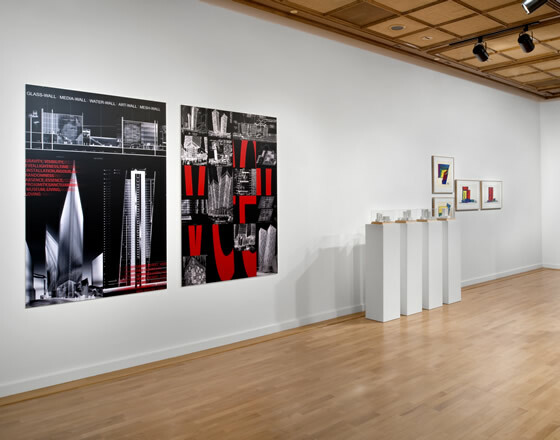 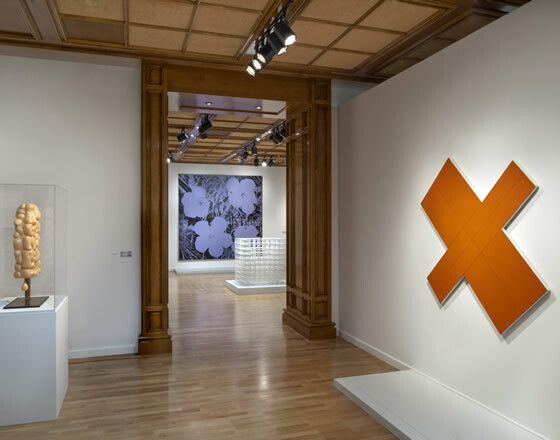 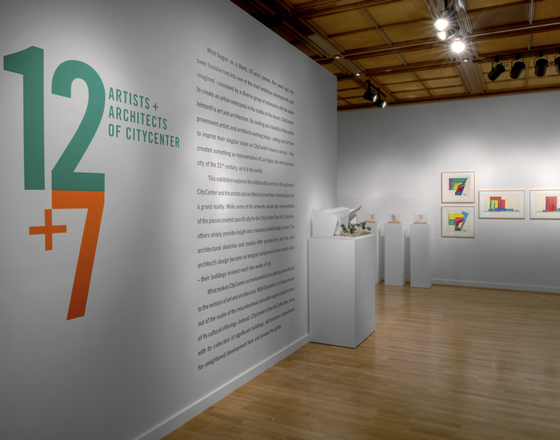 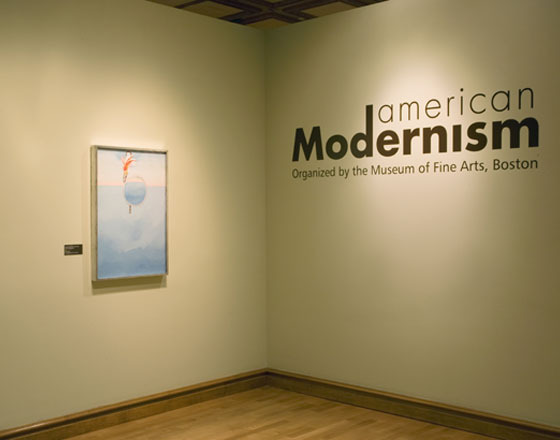 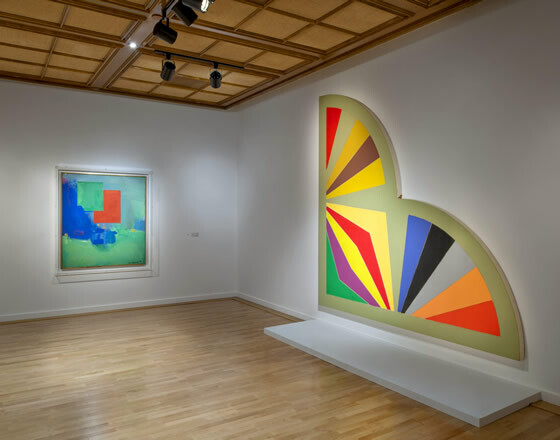 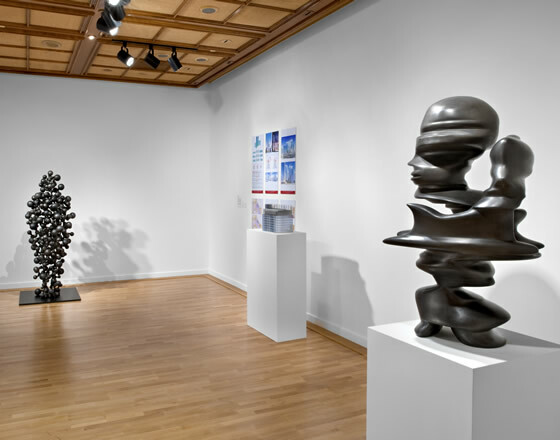 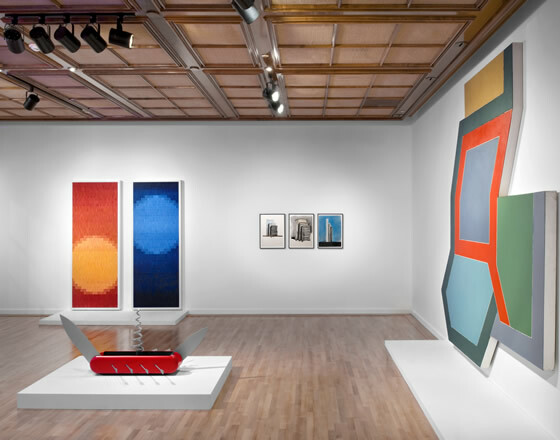 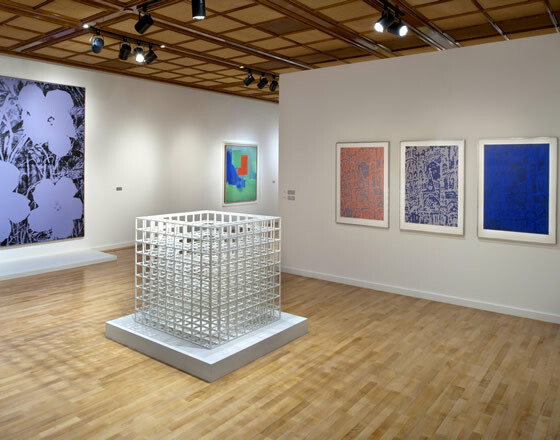 MCQ organized a series of three exhibitions, American Modernism; Classic Contemporary: Lichtenstein, Warhol and Friends; and 12+7: Artists and Architects of CityCenter, working closely with the Museum of Fine Arts-Boston, and the Museum of Contemporary Art San Diego. 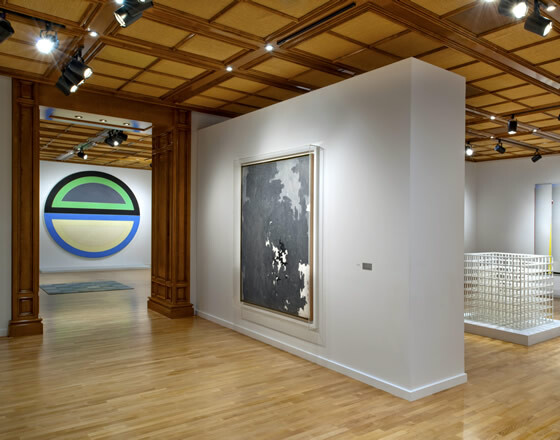 In addition, MCQ implemented Marketing Strategies, oversaw Gallery Operation, Membership Programming and Curatorial decisions.